My Formal is Soon, What Can I Do to Improve My Smile? Your formal is coming up, and you are embarrassed by your smile. What do you do? Call the dentist. Whether you are getting ready for the homecoming dance, prom, or any formal event, you want to be confident enough to show off your smile. Your formal is something that only happens in high school, and it is an event to really look forward to. These pictures will last a lifetime and so will your memories, but making sure you love your pictures takes work and planning. At Brent C. Lay, DDS, we can help you love your smile, even if your formal is only a week or two away. Here are a few of the steps we recommend. Call (408) 500-0813 and schedule a teeth cleaning with our dental office. 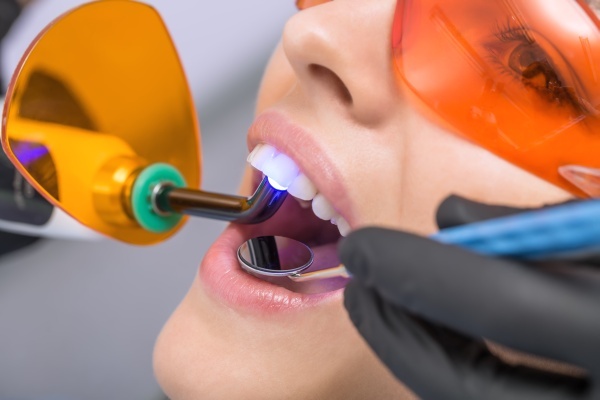 We can get you scheduled right away, and you will be amazed by how much better your teeth look when they are clean and the plaque and tartar have been removed. Plaque can make your teeth appear yellow and stained, even when they are not actually dirty. 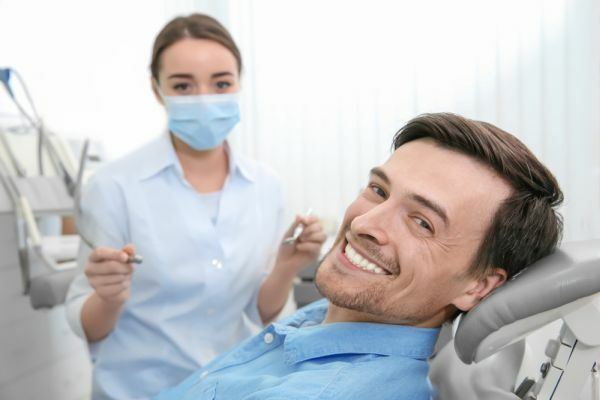 The good news is that a teeth cleaning can usually be completed in under an hour. After all, a cleaning is even more important for your health than it is for your appearance. At Brent C. Lay, DDS, we mainly focus on the health and appearance of your teeth and gums. However, there are other things you can do to improve your smile, and that includes doing facial exercises. You can practice by looking in the mirror and flashing your biggest possible grin. Hold it for 10 to 30 seconds and repeat throughout the day. You can also work your facial muscles by singing loudly and passionately. Pull out your smartphone, download a karaoke app, and get carried away. This is a fun way to work your muscles, and your friends can join in. If you are worried about the skin around your chin, you can tighten it by pointing your chin toward the ceiling and kissing the air. Kiss the air 20 times and repeat twice. This is a simple exercise, and just like how you exercise the rest of your body, you can improve your facial muscles and your smile. At Brent C. Lay, DDS, we encourage our Los Gatos patients to drink plenty of water. Doing so is important for the health of your body, for the appearance of your skin, and for your teeth. Dry mouth can give you terrible breath, so even if you want to smile, you will be less inclined to do so. Drinking water helps your body produce enough saliva to wash away food particles, bacteria, and even plaque, so instead of grabbing a soda during your formal, drink from a water bottle instead. Your smile, breath, and health will thank you. When you are out shopping for the perfect dress and shoes or renting your tux, don't forget to think about your smile. Statistically, both guys and girls find a nice smile to be the most attractive quality anyone can have. Your smile is a reflection of your personality; it can be welcoming, encouraging, playful and exciting — all the things you are and want to be. The key is for you to be confident enough in how your smile looks to be willing to show it off. 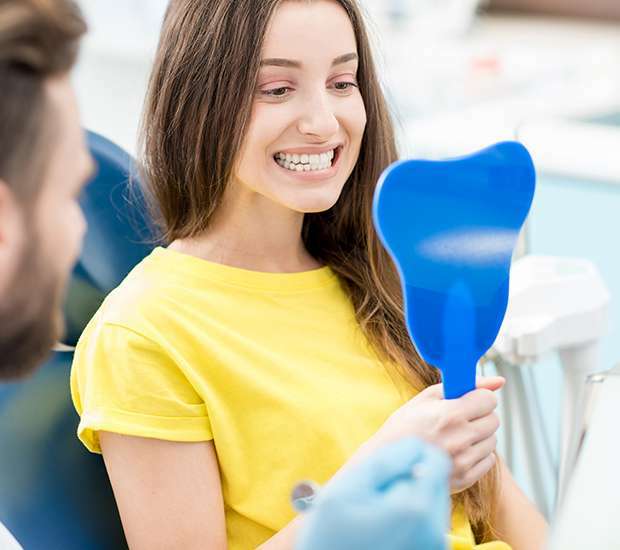 The good news is that by visiting our dental office, your smile can be drastically improved, even if you only have a week or two before the big event. To get started, call 408-500-0813 and schedule an appointment with Brent C. Lay, DDS.